The Farmyard Frolics Open Top Cosy. This Open Top Cosy will keep your Teapot warm. 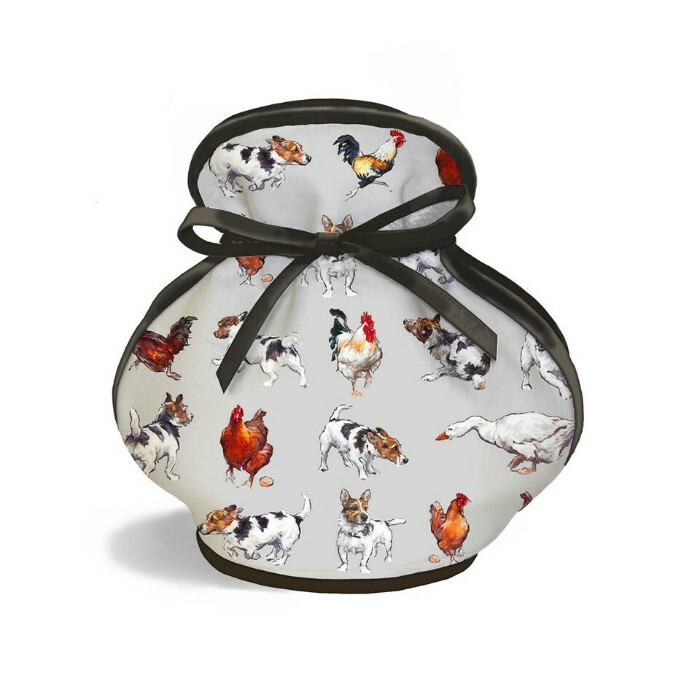 The Farmyard Frolics Open Top Cosy will be securely packaged for shipping.